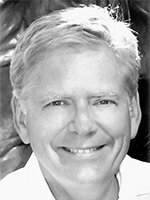 Paul Jensen is the Founder & President of The Leadership Institute. He is also an Affiliate Professor of Christian Spirituality in Contemporary Culture at Fuller Theological Seminary. He has served on the staff of Campus Crusade for Christ and pioneered secular campus ministries and trained campus chaplains for the Adventist Church in North America. Paul was a graduate visiting student under N. T. Wright at Oxford University and completed a Ph.D. at Fuller Seminary’s School of Intercultural Studies under Wilbert R. Shenk and Richard V. Peace. He is the author of Subversive Spirituality: Transforming Mission through the Collapse of Space and Time(Pickwick Publishers 2009) based on his Ph.D. work. He has written articles on spirituality and discipleship including entries in Blackwell’s Encyclopedia of Christian Civilization (2012) and Zondervan’s Encyclopedia of Christian Spirituality (2011). Jon Byron is a gifted conference and retreat speaker, singer/songwriter and spiritual director. He has ministered nationally and internationally through concerts, teaching, evangelizing, and spiritual direction. He has written and produced several recordings including his most recent, All I Really Need. Jon travels and ministers on behalf of Press Pause Ministries encouraging individuals and groups to pause and experience Gods transforming presence. Jon is a graduate of Fuller Theological Seminary and the Monastery of the Risen Christ School for Spiritual Directors. 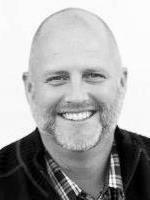 Craig Babb is our staff member focusing on pastors and Christian workers in the Midwest Region. He has been in pastoral ministry for over 25 years. 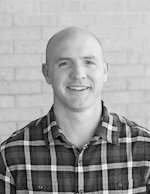 Craig is founder of Rhythm of Grace, a Christian community which seeks to provide relationships and the tools to encourage Christian spiritual formation. Craig has his M.Div. from Denver Theological Seminary. his Ed.D. with an emphasis in adult spiritual formation from the Graduate Theological Foundation and is an ordained pastor in the Evangelical Presbyterian Church. 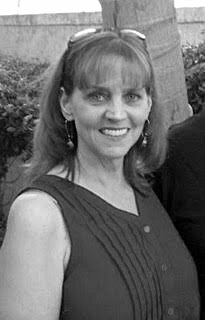 Lynn Battey serves as the Operations Manager for The Leadership Institute. A graduate of Generation 23 of The Journey and Generation 1 of Faculty Training, Lynn also serves on our Strategy Team and as Journey Faculty. Lynn is a Certified Life Coach qualified to teach the course, Women Skills, which helps women put into practice what scripture teaches about being transformed by the renewing of your mind (Romans 12:2). 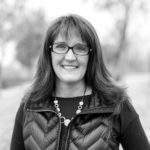 In addition to being a full-time mom, Lynn has served in leadership positions in various women’s and marriage ministries in churches across the United States. Lynn is available as a mentor and accredited Spiritual Director having successfully completed The Leadership Institute’s School of Spiritual Direction. She graduated from the University of North Carolina – Charlotte with a degree in Psychology. Lynn has been married to the love of her life, Brian, for 31 years. Brian and Lynn currently reside in Florida where they love spending time in the sun with their two children. 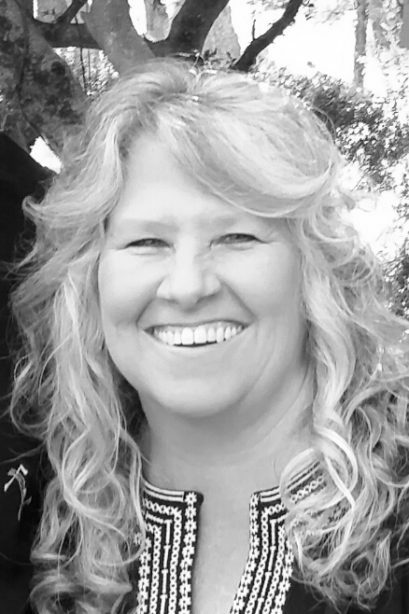 Jan Limiero is a member of the Journey Faculty and an alumni of The Journey.She has served in local church ministry for over 25 years including planting a church with her husband David. She currently serves as a Life Coach and Spiritual Director, coming alongside ministry leaders to help them discover their identity and calling, which leads to greater focus and rest. David Zailer CADC II, LAADC, CSAC is a member of the Journey Faculty and Founder of Operation Integrity an educational 501(c)(3) that helps people face addiction, experience personal transformation in community, and cultivate a recovery lifestyle leading to lifelong healing with Christ at the center. 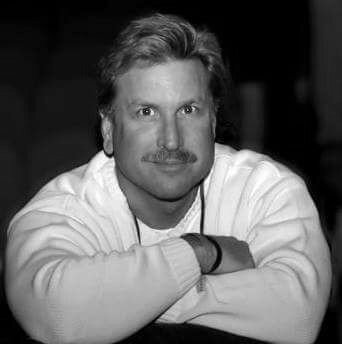 He has written articles and content for a variety of recovery programs and authored two books, When Lost Men Come Home, Not for Men Only (2013), and Our Journey Home (2012). Popular across the country, David is a strong communicator promoting recovery with expert insight and inspiring transformation with compassionate understanding, sometimes even sharing his own experience of addiction and life-saving recovery and salvation. 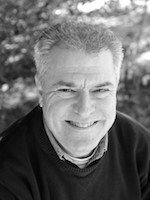 Jim Seiler was a member of Generation 21 of The Journey and now serves as a Journey Faculty member after graduating from The Leadership Institutes first generation of Faculty Training. He is currently the Founder and Chief Responder of Divine Business Appointments, a ministry with the vision to break the cycle of poverty worldwide by empowering the poor to start their own businesses. In addition to his poverty alleviation expertise, he is an active member of the Barnabas Group where he shares leadership responsibilities for the Business as Missions interest group of the Orange County California Chapter. His business career as a turnaround specialist led to roles as president or CEO of five companies. He earned an MBA from Pepperdine University. Joy Mosbarger serves as a mentor with The Leadership Institute, primarily mentoring women who serve as leaders in various church and parachurch ministries. She is an Adjunct Faculty member at Talbot School of Theology and writes for Talbots Good Book Blog. 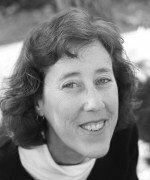 Joy has received her Ph.D. in Old Testament from Fuller Theological Seminary, where her focus was on Old Testament spirituality. For twelve years she was on staff with Campus Crusade for Christ (Cru) working in Campus Ministry and with the Church Dynamics Ministry. Jon Ciccarelli serves as a senior pastor and Lisa Ciccarelli is a Marriage & Family Therapist. Jon is a singer/songwriter and speaks on the subjects of spiritual formation/life transformation, worship, mentoring, and leadership. He has a Master of Arts in Pastoral Studies from Azusa Pacific University. He has been a member of the Leadership Institute Faculty since 1995. Lisa & Jon lead Sacred Hearts, a retreat ministry for married couples, deepening their intimacy with one another through deepened intimacy with God. Wendy Hullings serves in our accounting department where she skillfully oversees data entry, report generation, processing donations and receipting. Wendy and her husband, John, are the proud parents of Shane and Deanna. Chris Murphy serves as an Associate staff member with The Leadership Institute. 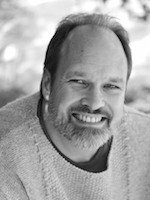 He is an ordained minister in the Presbyterian Church USA and works as a spiritual director and retreat leader in Newberg, Oregon.Chris has experience leading prayer retreats and providing spiritual direction for seminary students,college students, ministers, and other Christian leaders. He is a graduate of the Master of Divinity program at Fuller and received a certificate in Spiritual Direction from Christian Formation and Direction Ministries. Chris has worked in ministry for the last 25 years, specializing in the areas of spiritual formation, campus ministry, and urban mission. Wayne Anderson(1940 – 2008) was Founder and Director of Centering Ministries. His ministry focused on enabling believers to discover intimacy and renewal in their relationship with Jesus Christ through a fresh apprehension of grace and the practice of spiritual disciplines. Wayne served as a pastor and church planter (Westgate Church in Boston). In addition, he led the Park Street Congregational Church college ministry to hundreds of students in the Boston Area. Wayne graduated from Fuller Theological Seminary. 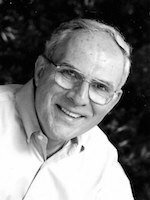 Chuck Miller(1935 -2017) authored “The Spiritual Formation of Leaders” (Xulon 2007), and developed the Discipling Ministry Seminar which he taught throughout the country and overseas. He served as a college pastor, youth pastor, senior pastor and planted two churches. 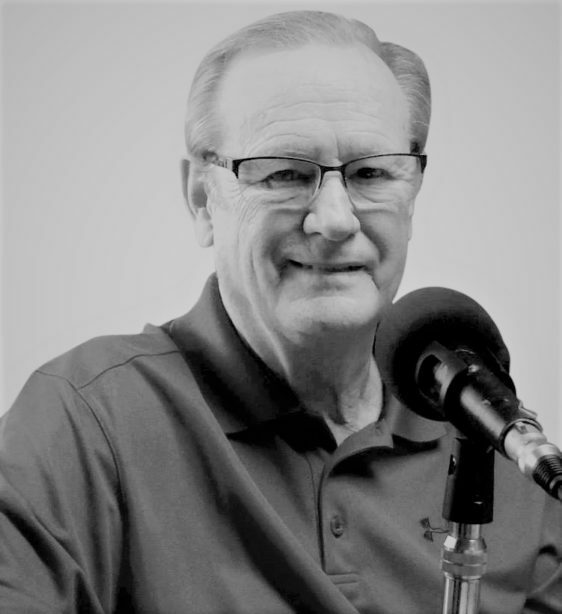 He authored several other books including “Now That I’m a Christian.” Chuck wasan Adjunct Professor at Azusa Pacific University and Fuller Theological Seminary, and has a Doctorate in Education from Pepperdine University.